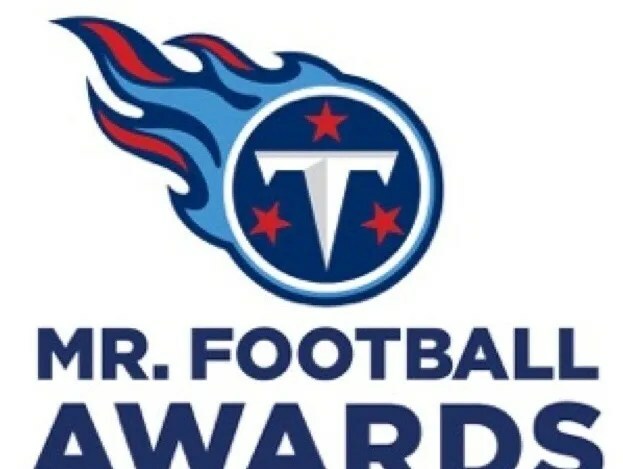 The Tennessee Titans announced the finalists for the 31st annual Mr. Football Awards on Monday, with play-by-play voice of the Titans Mike Keith making the announcement on the team website. The four semifinalists in each category were trimmed down to two, leaving 34 total finalists in the six classifications in Division I and the two in Division II. Each classification will award a Back of the Year and Lineman of the Year award. There will also be a Kicker of the Year award given to the top kicker in the state, regardless of classification. Keith will also emcee the awards presentation on Nov. 30 at Nissan Stadium.